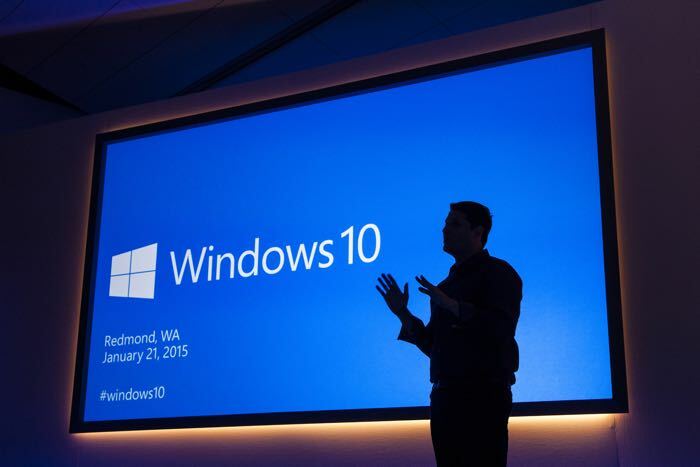 Microsoft has announced that their Windows 10 OS is now active on more than 200 million devices worldwide. The 200 million number includes all devices running Microsoft Windows 10, as well as PCs it includes tablets, smartphones and the Xbox One console. Back in August Microsoft announced that there were 75 million devices running Windows 10 so the company has see a significant increase of 125 million devices since then, although the 75 million figure in August was just for PCs. It would appear that Windows 10 is more popular than Windows 7 and the company is apparently seeing double the amount of new devices running Windows 10 each month as opposed to Windows 7. It will be interesting to see how Microsoft’s Windows 10 platform does this year and how many devices are running the OS by the end of 2016.